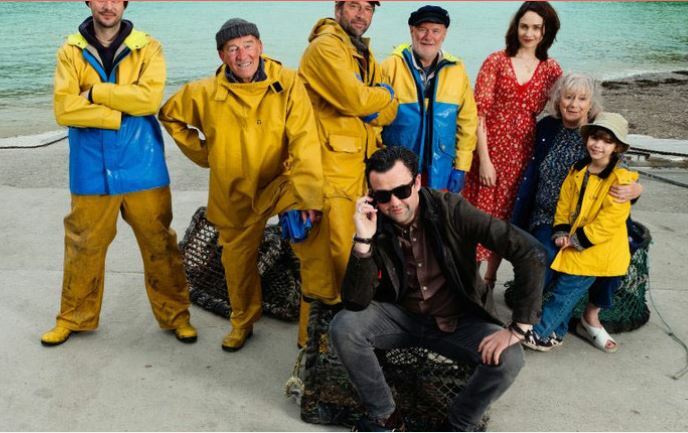 A fast-living, cynical London music executive (Danny Mays) heads to a remote Cornish village on a stag weekend where he’s pranked by his boss (Noel Clarke) into trying to sign a group of shanty singing fishermen. He becomes the ultimate ‘fish out of water’ as he struggles to gain the respect or enthusiasm of the unlikely boy band and their families (including Tuppence Middleton) who value friendship and community over fame and fortune. As he’s drawn deeper into the traditional way of life he’s forced to re-evaluate his own integrity and ultimately question what success really means. Based on a true story.